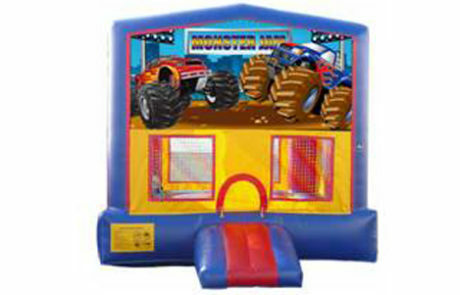 Price is $150.00 for rental periods up to 8 hours. 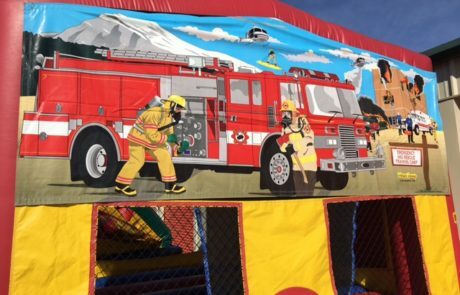 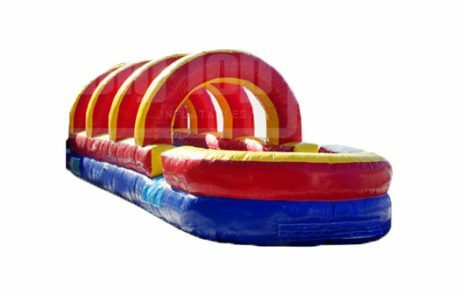 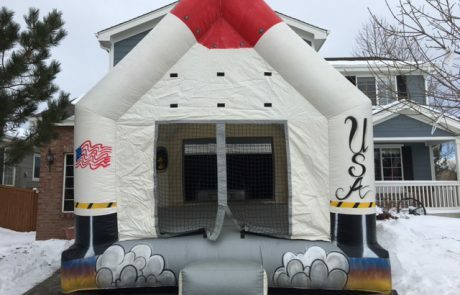 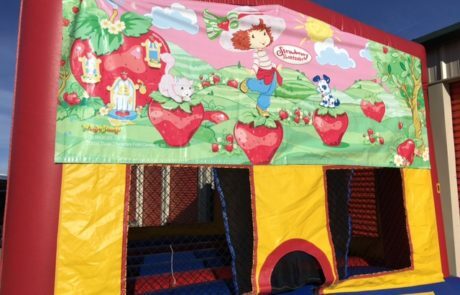 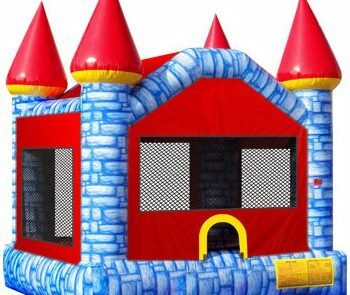 The Fun House is a colorful bounce house with the perfect amount of bouncing fun for an event. 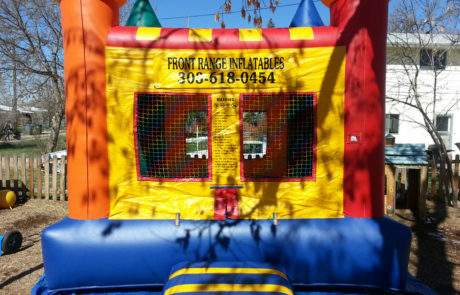 Price is $170.00 for rental periods up to 8 hours. 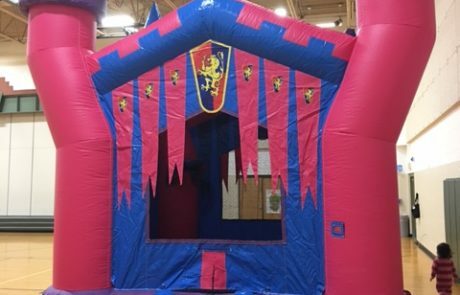 This Castle is 360-degrees of brilliant and joyful regal fun for all young royalty! 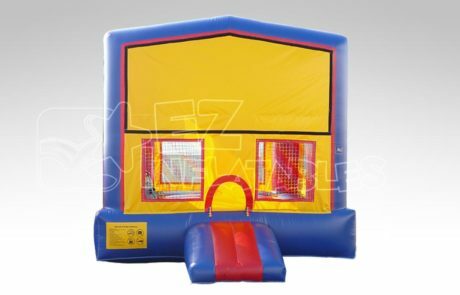 Price is $170 for rental periods up to 8 hours. 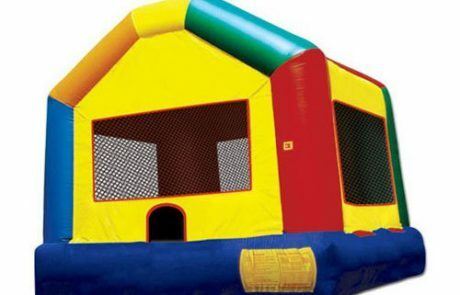 This bouncer is great for your astronaut to be!